An Android device comes with the ability to install and run a huge number of apps which are available at the Play Store and other external locations. Sometimes in Android you might have to find out the version of an app that you have in your phone. You need to find out app version for reasons like following online tutorials, feature comparison, upgrades or downgrades etc. This is a very basic tutorial. 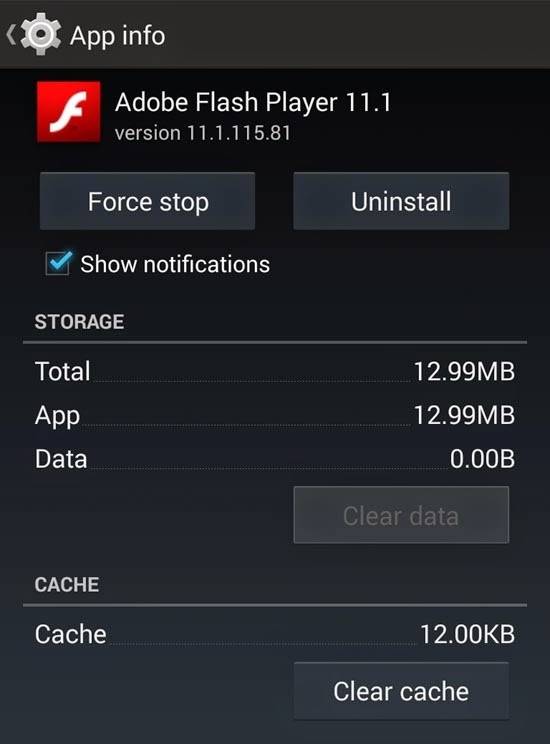 Chances are you already know how to check app version in your Android phone. All you do is find the list of apps that you have in your phone, tap on it and view the entire application information along with the version number. But I will go ahead with this tutorial in steps, just in case. 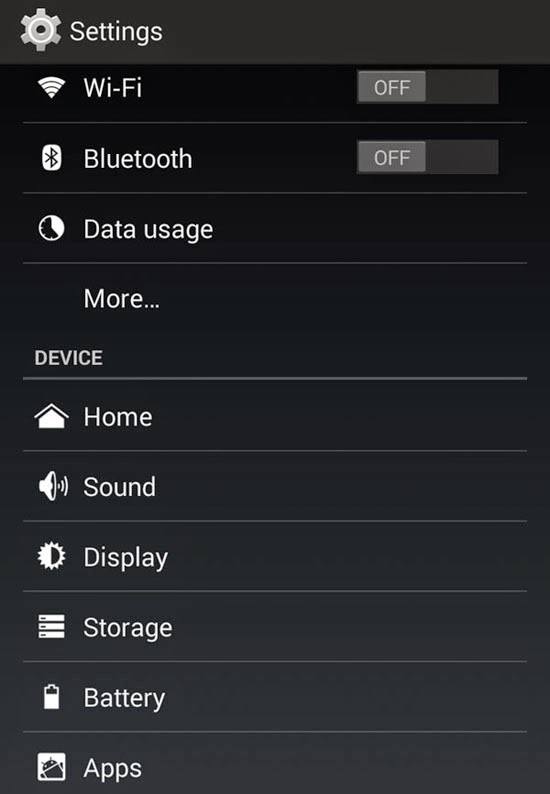 Bring out your Android phone settings. A link to this "Settings" is available in your app drawer or from your notification bar. Under the heading that says "DEVICE", tap on "Apps". 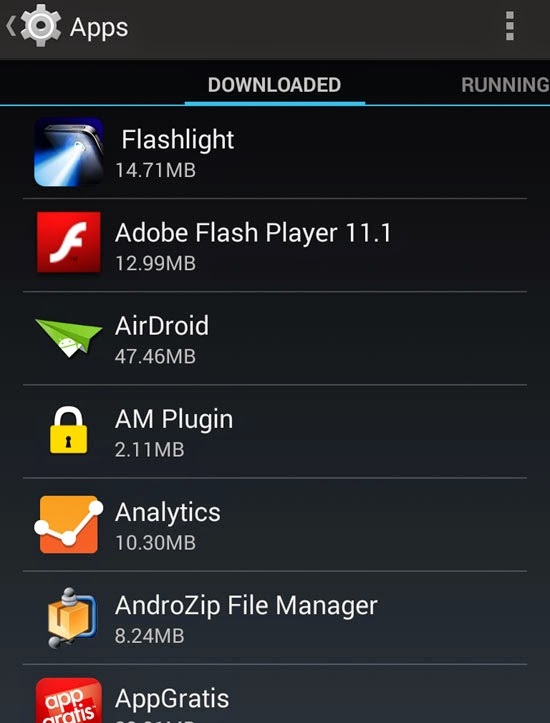 The list of apps that you have downloaded, running and all other apps are displayed. 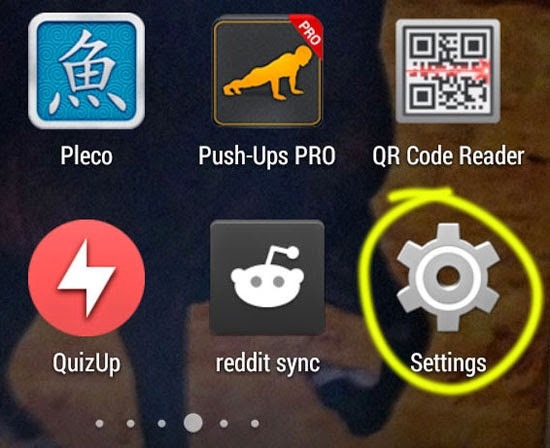 Under all, apps that come pre-installed with your phone or OS are listed. Find your app from the list, tap on it and you will be displayed the entire app info. From there, right under the app name you will find version information like version 5.8.1. Note: Sometimes, if you are not able to find your app in the Downloaded app list, check the "All" app list which is accesssible by flipping towards the right side of your screen. 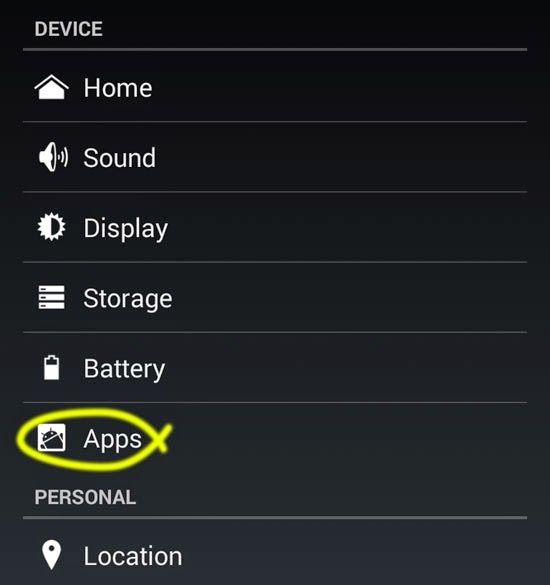 Phone apps such as Gallery which come pre-installed are found under this heading exclusively.